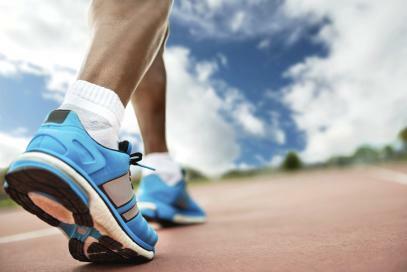 Ankle sprains present as one of the most common sporting injuries. They can be incredibly minor and resolve rapidly with simple interventions, but others, do not progress so easily. These athletes may suffer persistent pain, swelling, instability and impaired function for months to come rendering the athlete unable to return to sport or perform at a desired level. These so called “difficult ankles” may arise for various reasons, commonly due to an initial inaccurate diagnosis, poor management or poor rehabilitation. Fractures are common in ankle sprains and can masquerade as simple ligament injuries. They can occur where ligament or tendon attaches to bone (avulsion fractures) or in isolation and are often challenging to detect clinically. X-ray or MRI are required to identify possible fractures. Refer to injuries of the cartilage layer within the ankle joint and underlying bone. These often involve the talus and often remain undetected posing a major challenge to any athlete. They may present with an unremitting ankle ache, swelling, stiffness, together with possible catching and locking. Again, imaging is required. Occur when there is an ‘impingement’ or ‘pinching’ between soft tissue and bone. This is very common at the front (anterior) and back (posterior) aspect of the ankle but can occur in other sites of the ankle. Inflammation occurs with any ankle sprain, but it may persist and cause pain/swelling if the athlete has progressed to rapidly with weight bearing or returning to sport post injury. This often settles with rest, anti-inflammatories, taping/bracing and potentially cortisone injection. These nasty syndesmosis injuries involve damage to the tissue between the two bones of the lower leg (‘above’ the ankle) and are notoriously slow to recover. Often surgery is indicated for severe injuries. 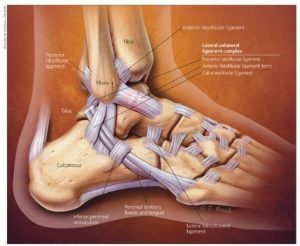 Ligaments of the ankle ensure stability and once damaged, may fail to fully recover leading to instability. This may present with repeat sprains, ongoing ‘giving way,’ apprehension walking on uneven terrain, weakness and pain/swelling. Intense rehabilitation is often required, potentially surgery. 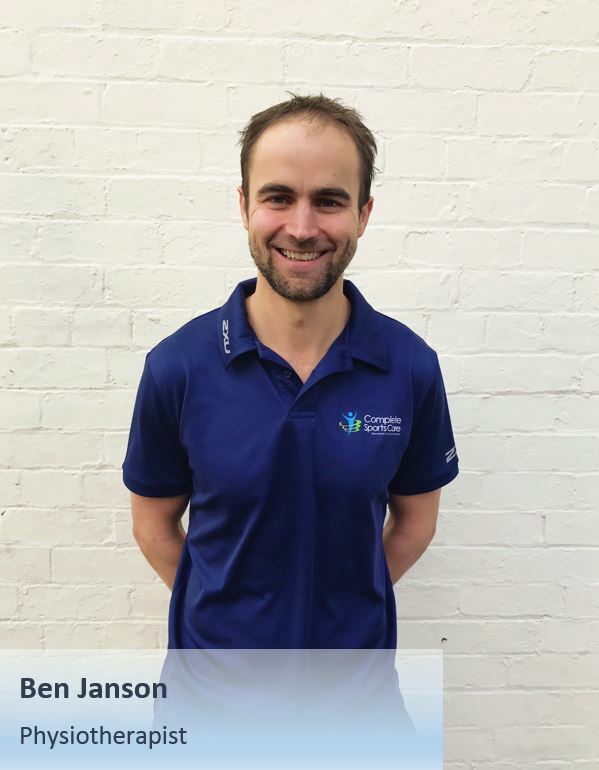 Rehabilitation post ankle sprain is incredibly important and involves restoring ankle mobility, graduated return to walking, strengthening, proprioception (balance) exercises and a progressive return to sport. Rehabilitation varies depending on diagnosis and injury severity. 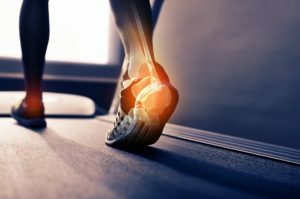 If rehabilitation has been adequate and pain/dysfunction persist, then one of the above causes for the difficult ankle may need to be considered. If you would like further information or are suffering a difficult ankle, please feel free to contact me.